Janet is from Narok, a Maasai community in western Kenya. She is the mother of four healthy children, each delivered with the help of her mother-in-law, who happens to be known as the finest traditional birth attendant in the village. When Janet became pregnant with her fifth baby, her pregnancy progressed normally, until she went in to labor. She labored with the help of her mother-in-law for two days before it became evident to all that Janet needed professional medical attention. “I almost died in the hands of my mother-in-law,” Janet recounted. But she was rushed to the hospital where her life was saved. Her baby did not survive. After one week, Janet realized that she had begun to leak urine. 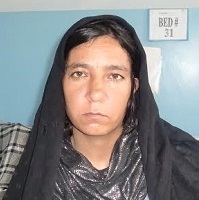 Her prolonged obstructed labor had resulted in an obstetric fistula. Day after day, Janet kept hoping her problem would go away, but days turned into weeks, then months. 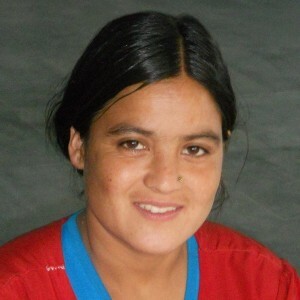 Eventually 14 years had passed since she had developed fistula. “I was always on my own. I avoided social places. Life became even worse when my husband died, because I struggled a lot to make ends meet. On several occasions, I was denied menial work because of my bad odor. I will never forget the time a young woman chased me from her compound, shouting at me: go away, you stinking woman! Sadness overflowed my heart and I wondered why death chose to take a healthy man like my husband instead of me, since I was already half dead and rotten,” Janet said. Janet can’t explain how she found herself at the political rally that day, since she usually avoids being in crowded public places. She attributes it to divine intervention. 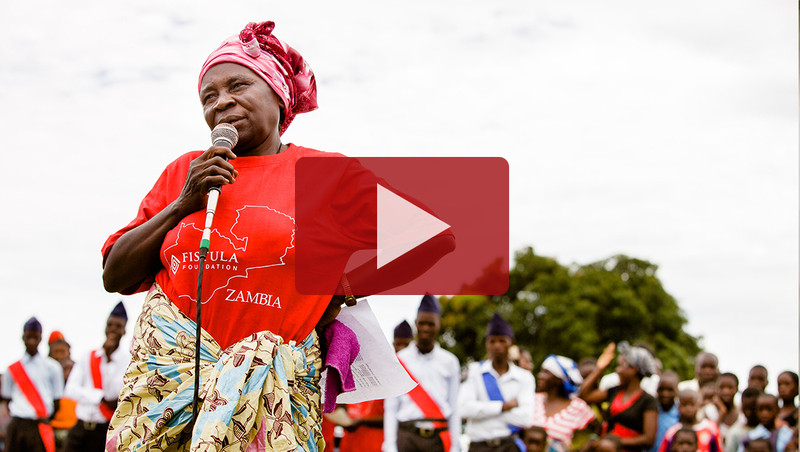 Today, at the age of 40, she is healed and finally free of her fistula. With a tube down her nose to her stomach, Lucie was unable to talk. Her sister, Elysa, relayed this story on her behalf. 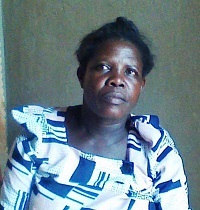 Annonciata is a 56-year old mother and farmer from a small village in Budaka District in Uganda. She had previously given birth to six children without significant complications, but her seventh delivery did not go as planned. 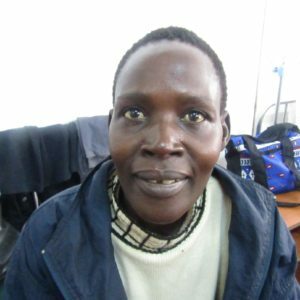 Mary, from rural West Pokot, Kenya, received free fistula repair surgery in 2015 after being referred for treatment by a community health worker. 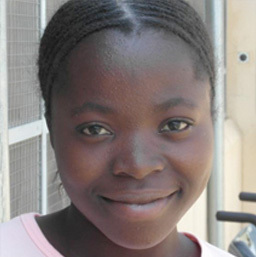 With a bright future ahead, she wishes to become a fistula ambassador herself. 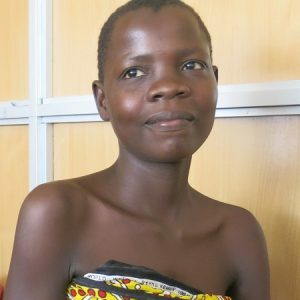 Thanks to a newly opened fistula hospital close to her home in Kisii, Kenya, 17-year-old Brenda was able to get treatment after six months. 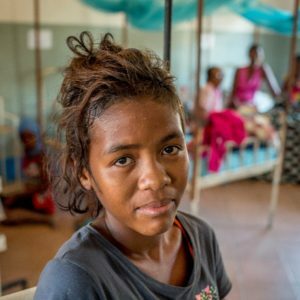 Now that she is healed, she has dreams of returning to school to become a nurse. Bilkis is just 20 years old. 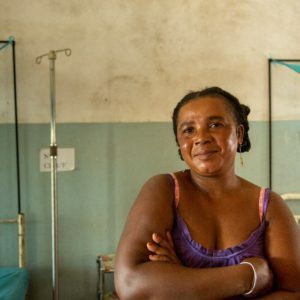 She developed an obstetric fistula during the delivery of her first baby. 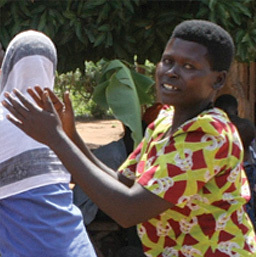 Bilkis delivered under the guidance of a traditional birth attendant who encouraged her to continue her labor at home despite the fact that she had already been in labor for two days. 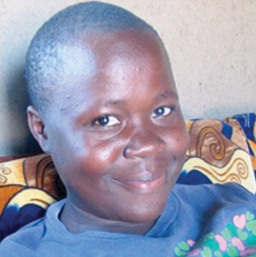 Betty developed fistula during her first pregnancy, after laboring at home for seven days. Her baby did not survive. 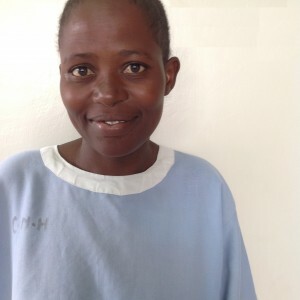 Today, she is healthy once again thanks to free surgery provided through the Action on Fistula program. Lida gave birth to her first and only child 12 years ago. Sadly, the baby died shortly after it was born. Not only that, but Lida developed a fistula during the difficult delivery and started leaking urine constantly from that day. 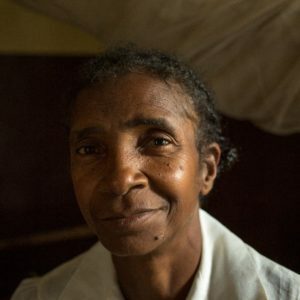 For the last eight years, Ravony has suffered with obstetric fistula, which caused her to leak urine uncontrollably. 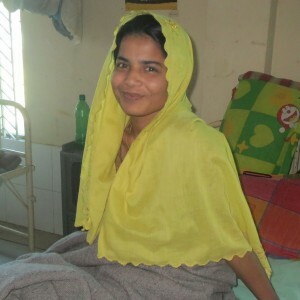 Her fistula was the result of a five day labor that ended in the death of her child. Elvanah gave birth to her first child at the age of 17. Her labor became obstructed, and ultimately was delivered via C-section. 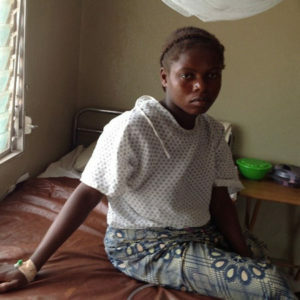 Her prolonged obstructed labor had resulted in an obstetric fistula. Beatrice is 17 she lives in Western Kenya. 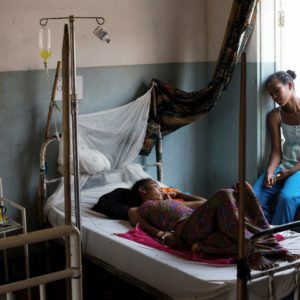 Many women with fistula suffer for years or decades before they are able to access surgical treatment. 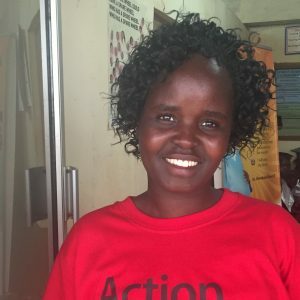 Fortunately for Beatrice, who was 16 when she developed fistula, it was less than a month before she received treatment at the Nyanza Provincial General Hospital in Kisumu, Kenya. 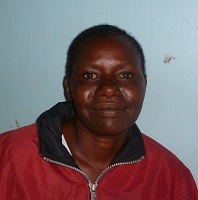 Beatrice developed fistula after laboring at home for two days in the presence of a traditional birth attendant. 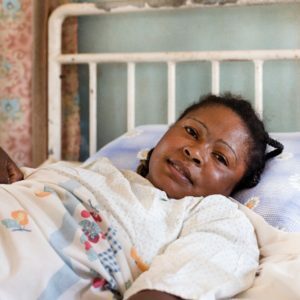 Ndatsaha developed fistula when she went in to labor with her third child. She sought the services of a traditional birth attendant, as she had with her previous pregnancies, and as most women did in her community. But this time, things were different. The baby did not come, and Ndatsaha labored in excruciating pain for three days. Mary's first two pregnancies progressed normally, giving her two healthy children. But she never could have imagined what would happen when it came time to deliver her third child. Kemzo endured two to three days of excruciating labor before being taken to get a C-section at a public hospital in Vangaindrano. 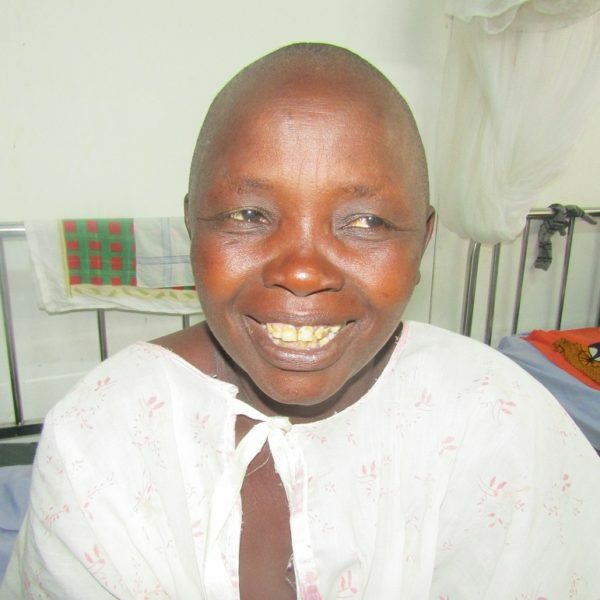 The prolonged obstructed labor had resulted in obstetric fistula. Pregnant at 16, Christiana suffered with fistula for several years before her successful treatment at our partner hospital in Monrovia, Liberia. Now, with the new skills she is learning through a patient rehabilitation program, she hopes to help support her family.